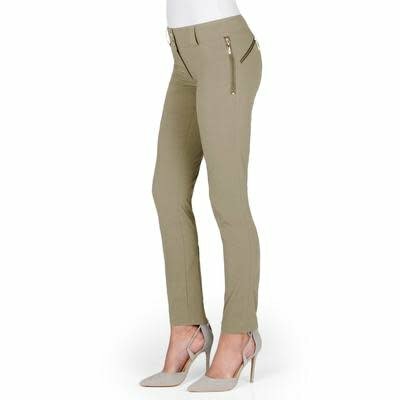 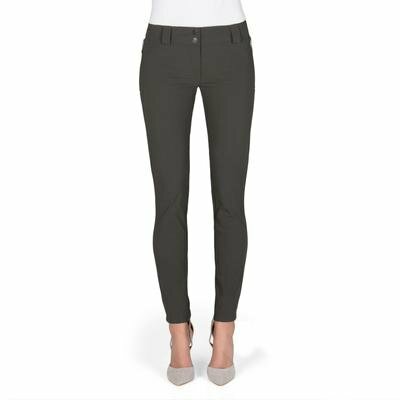 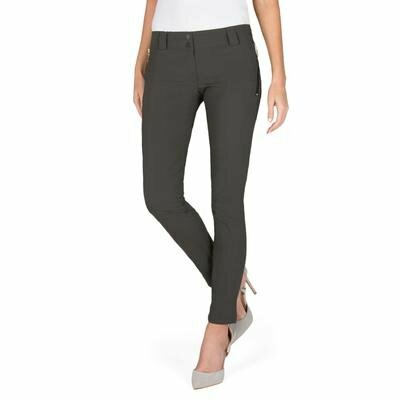 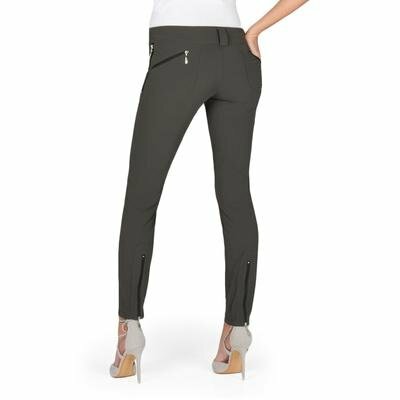 Effortlessly chic with a touch of sporty cool, our bestselling skinny ankle pant has a flawless fit and innovative zipper details. 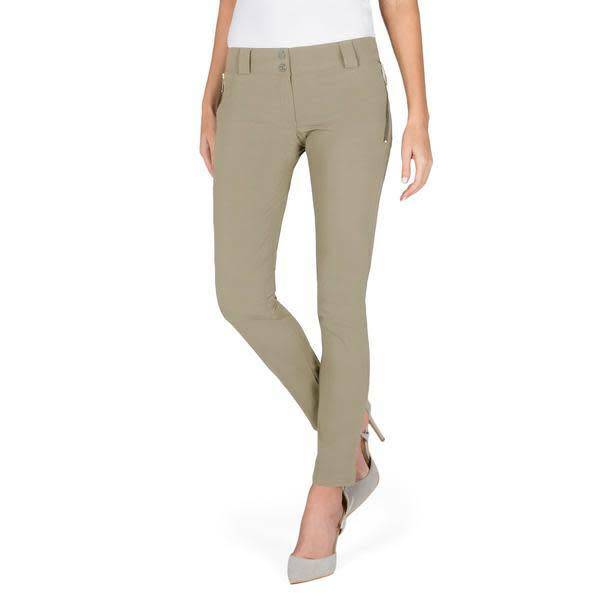 It makes getting ready for work, brunch or a two-week vacation a breeze. 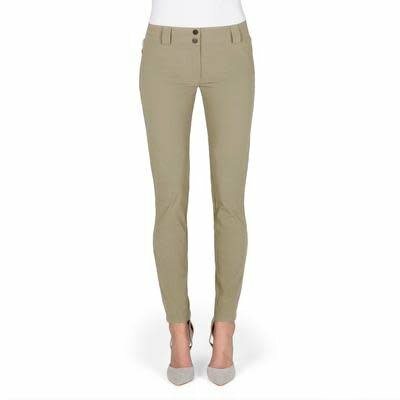 • Note: Sand and White are crafted in a slightly heavier weight material than our classic stretch woven to prevent transparency.